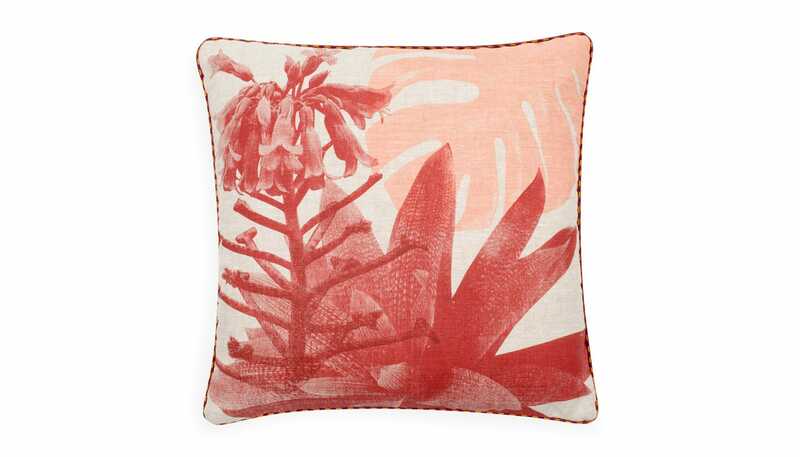 Inspired by the Australian outdoors, the Rare Garden overlays detailed botanical prints onto pure a linen cushion. Each cushion is designed and hand screen printed on to 100% linen within design duo Bonnie & Neil’s Melbourne Studio. 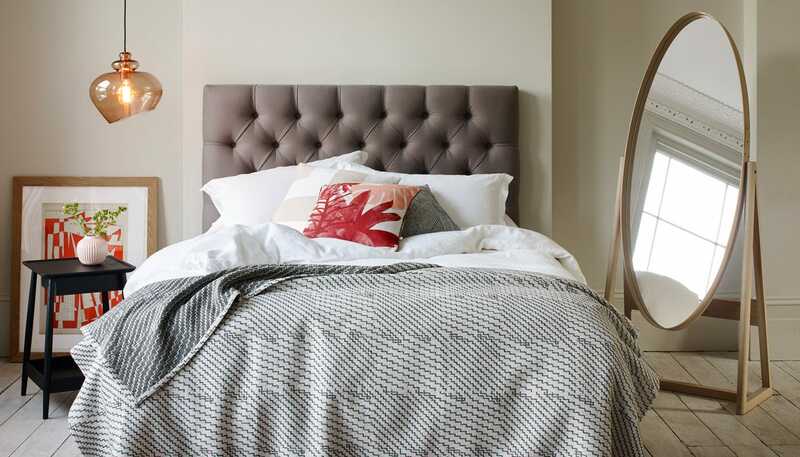 The double-sided linen cover is hand finished with orange and plum piping and filled with a feather pad.